Google launched their new social network, Google +, a team of Google engineers calling themselves the Data Liberation Front. 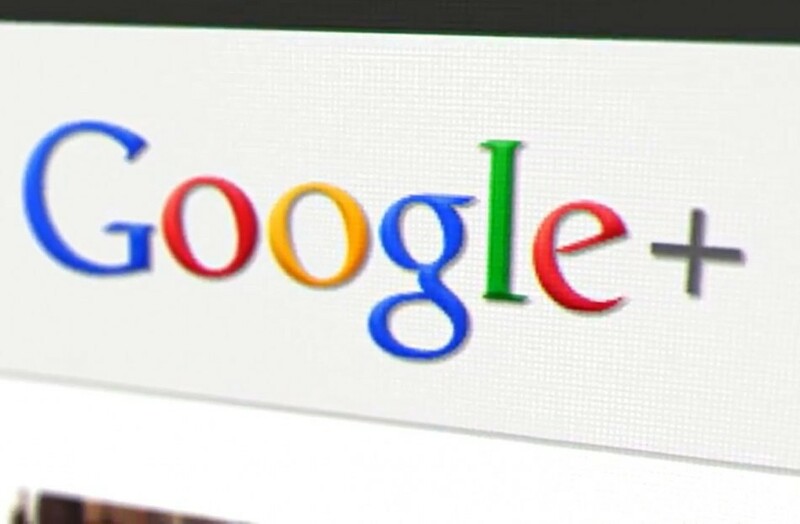 Google+ is more than just social networking, it’s an extension of Google itself. Hence the name Google+. Getting your friends into Google+ is simple. All you need is this awesome Chrome extension called Facebook Friend Exporter, created by a Google+ user Mohamed Mansour. Once you install, it adds an “Export friends” button to your Facebook toolbar. 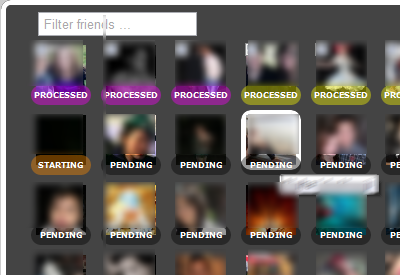 Depending on the number of friends you have, it could take a while, but you will have all updates on the process. Make sure you are logged into m.facebook.com, you must be logged in for it to work. If you need any help running this, contact me. Commenting below will be lost.